Relax at the Ramada Plaza Portland hotel, conveniently located off Interstate 95 and minutes from Portland International Jetport. Downtown Portland is less than five miles away, as well as attractions like Old Port, Hadlock Field, Cape Elizabeth, Headlight Lighthouse, shopping, restaurants and several businesses. 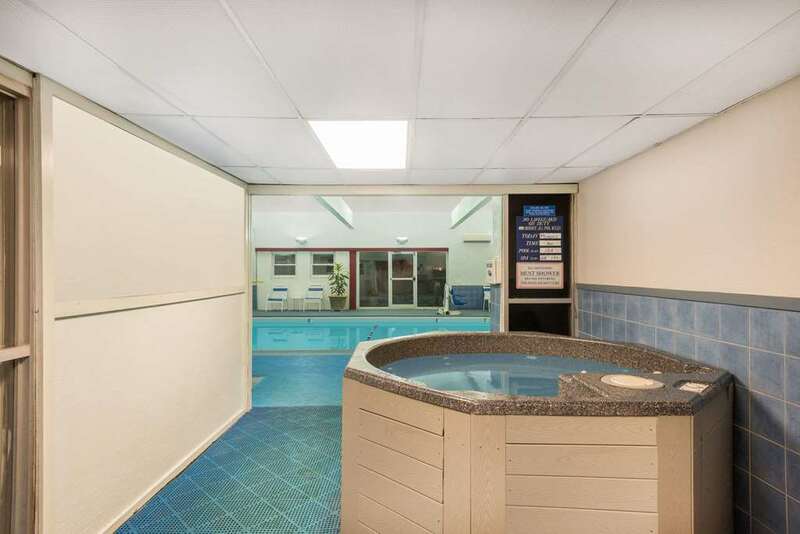 This lodging facility offers two onsite restaurants, eco-friendly practices, a heated indoor pool, two hot tubs and fitness center. Meet with success in the convention center which will accommodate up to 1,000 people and stay productive in the business center. Services include a complimentary airport shuttle service and room service. Guest rooms include complimentary wireless Internet access and 32-inch flat-screen TV, while select guest rooms feature jetted tubs. This lodging facility offers handicapped-accessible and smoke-free rooms and welcomes pets.